Bronson Cave is one of Hollywood’s favorite filming locations. 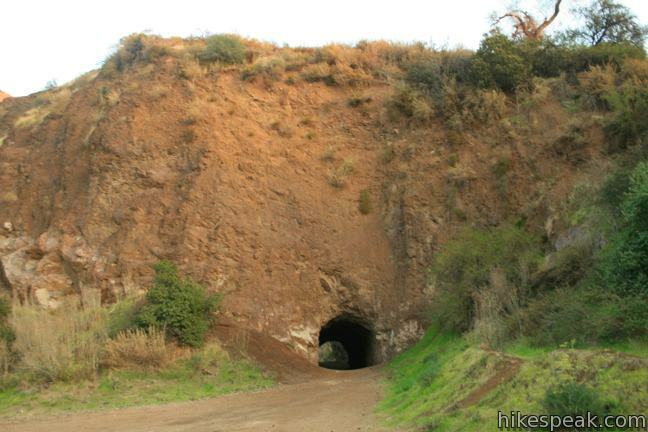 The man-made tunnel is carved into the rock wall of an old quarry in Griffith Park. Bronson Cave‘s most famous role came in the 1960s, playing the entrance of the Batcave in the Batman TV series. 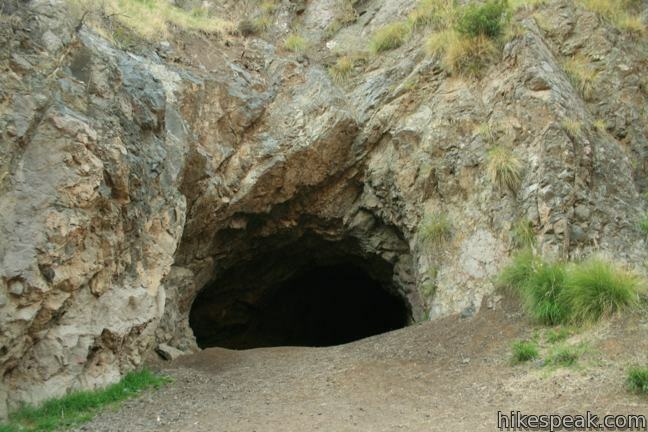 The cave continues to be cast in television shows and movies. Thanks to a very short trail, it is about as easy to see Bronson Cave in real life as it is on screen. The quick 2/3 of a mile round trip hike to Bronson Cave has just 50 feet of elevation change, so it is an easy outing. To the Batcave! 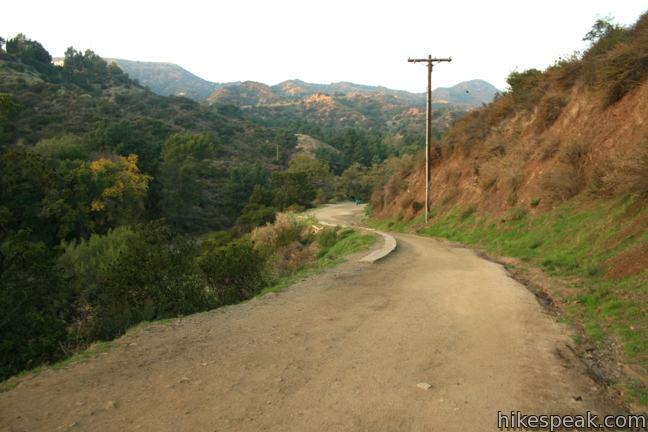 The hike begins from Canyon Drive on the south side of Griffith Park. Brush Canyon Trail to Mount Lee and the Hollywood Sign begins from the top of Canyon Drive. Backtrack down Canyon Drive to a dirt road heading to the southeast (on the right as you face the end of the road). After a quarter mile, come to a junction and turn left into a bowl-shaped quarry. Bronson Cave appears ahead of you, a drive-through tunnel carved into a 100-foot tall rock wall. Walk into the cave and have a look around. Three passageways exit the far end of the 50-foot long tunnel. One is big enough for a Batmobile and the others are crawl-through size. No flashlight is needed to explore the short cave. 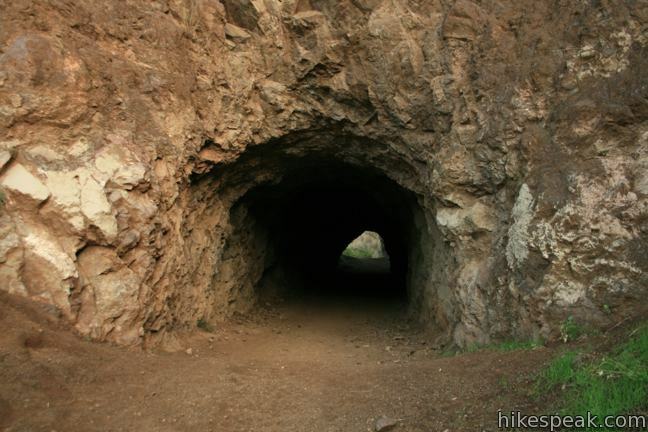 Bronson Cave was created by the Union Rock Company, which established Brush Canyon Quarry to extract rock for street construction during the first quarter of the 20th century. Pose in front of the photogenic east end of the cave. When you’re done exploring the quarry, turn back down the trail. As a bonus, you can gaze up at the Hollywood Sign on the hike back. Dogs are welcome on leashes. Bikes are not allowed. 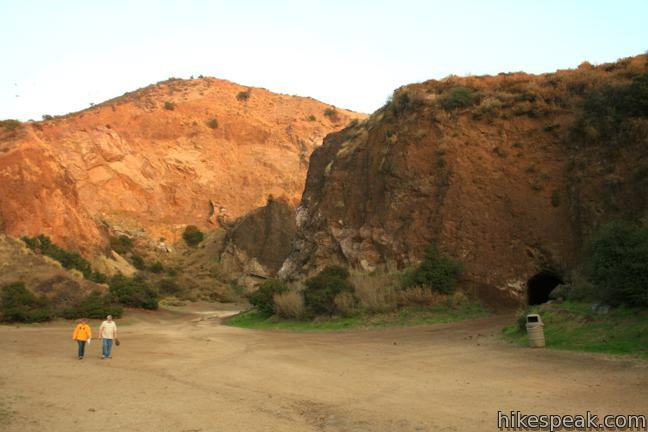 No fee is charged to enter Griffith Park and no permit is needed to hike to Bronson Cave, so get out and enjoy! 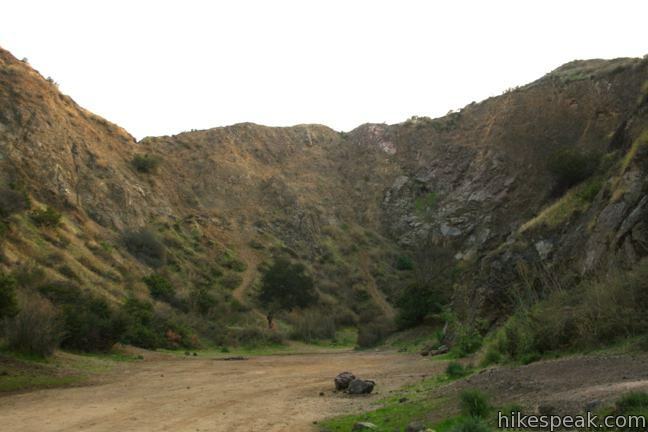 For other short hikes in Griffith Park, check out Amir’s Garden, Ferndell Trail, and the unusual Old Zoo Picnic Area. 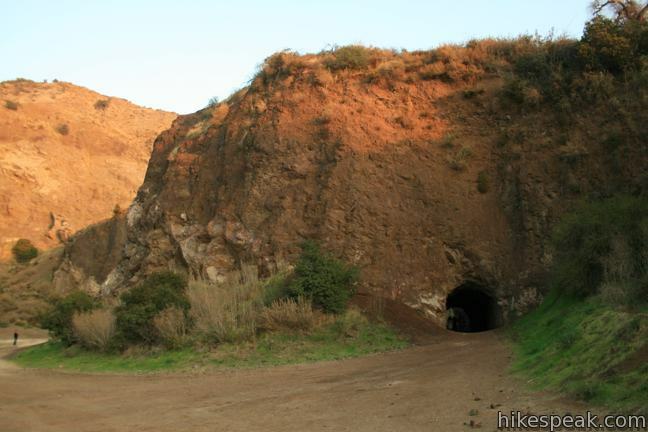 To hike to more caves around Los Angeles, visit the Grotto, Cave of Munits, and Vanalden Cave. To get to the trailhead: From Franklin Avenue in Hollywood (north of the 101 Freeway and Hollywood Boulevard), turn north on Canyon Drive (between Bronson Avenue and Van Ness Avenue). Drive 1.4 miles to the end of Canyon Drive at top of Bronson Canyon Park. A small parking area on the left is closer to Brush Canyon Trail and a larger lot a tenth of a mile south of the trailhead on the right may be best for Bronson Cave. The hike to Bronson Cave begins from the fire road on the right toward the end of the road. 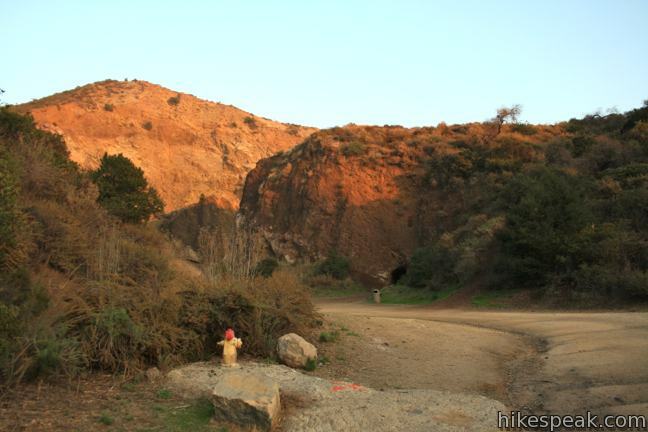 This 3-mile out and back hike visits a talus cave near Sandstone Peak in the Santa Monica Mountains National Recreation Area. 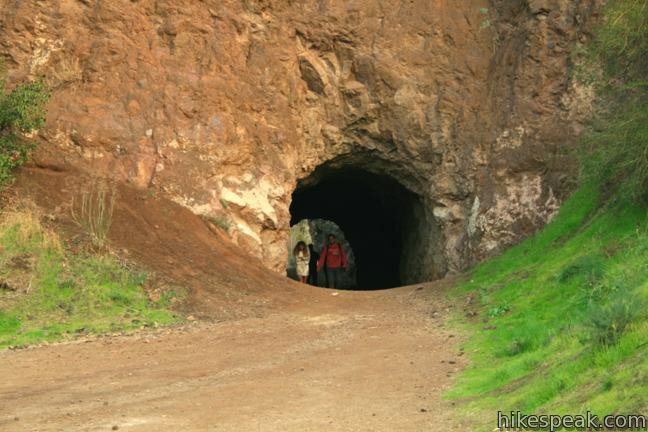 This short hike visits a unique sandstone cave that you can stand inside and above. 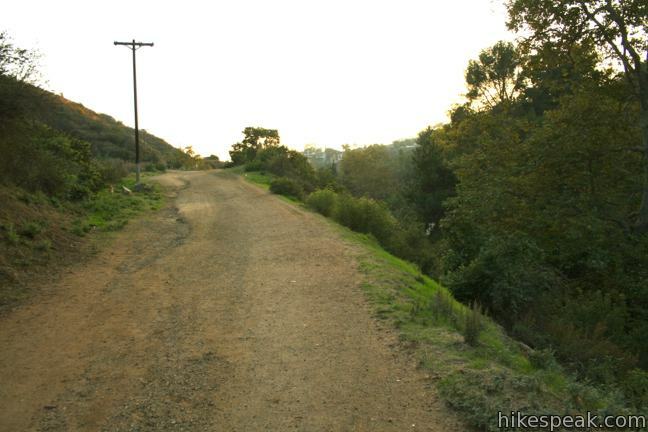 The hike can be extended to visit a nearby vista point with a panoramic perspective of the Santa Monica Mountains. On the backside (east side) it is quiet and there were lots of canyon birds singing. We were the only ones there on a weekday morning and it was a great experience. 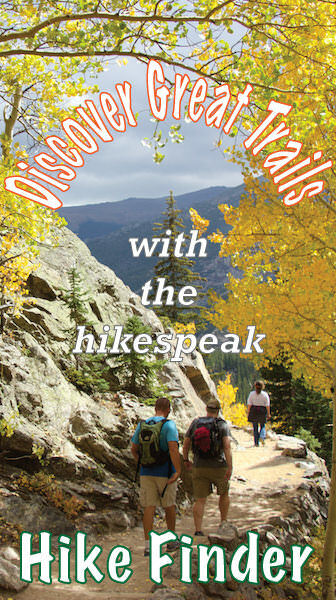 This is an ideal trail for very young kids or older relatives who might not be up for a longer hike, but still want to get out in the park. I would like to take a picture of my car coming out of the cave. How do you do this? Do I need a license or permit? Who is shooting a movie in griffith park tonight? I went there several times in 1971 & 72. I enjoyed it immensely, and still remember their coolness compared to the summer heat.